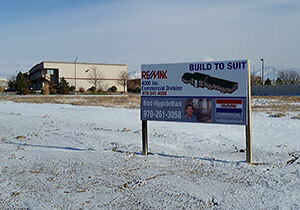 Competitive Bid - New construction of 8,000 SF two story office and vehicle maintenance facility. 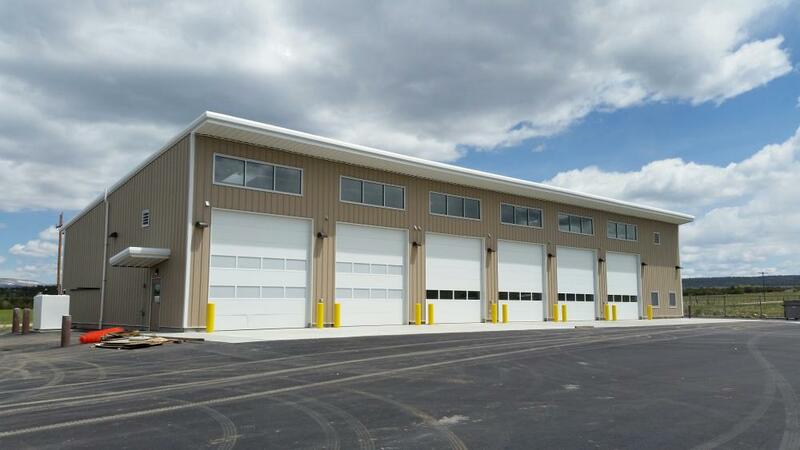 This pre-engineered metal building was complete with two story full finish office, four vehicle maintenance bays and two wash bays. 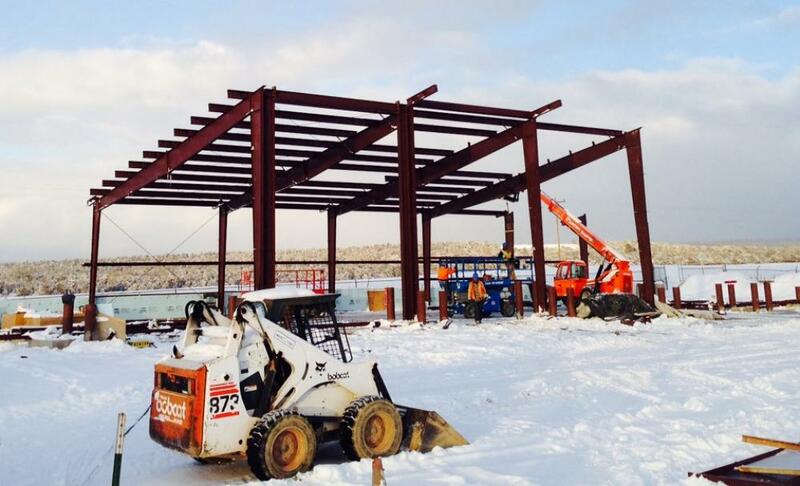 The 2nd floor assembly is steel with concrete deck, accessible with steel concrete pan stairs. 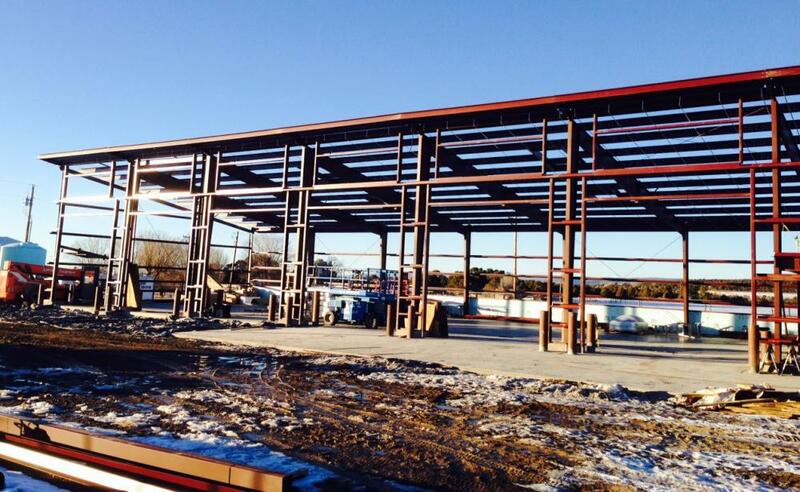 First floor finish area includes a complete breakroom, offices and ADA accessible restrooms. Vehicle Maintenance and Wash Bays concrete slab slopes to concrete trench drain with grate running the length of the bays, and tie into a closed loop system. The two wash bays are fully lined with reinforced fiberglass liner panel both on the roof and walls. 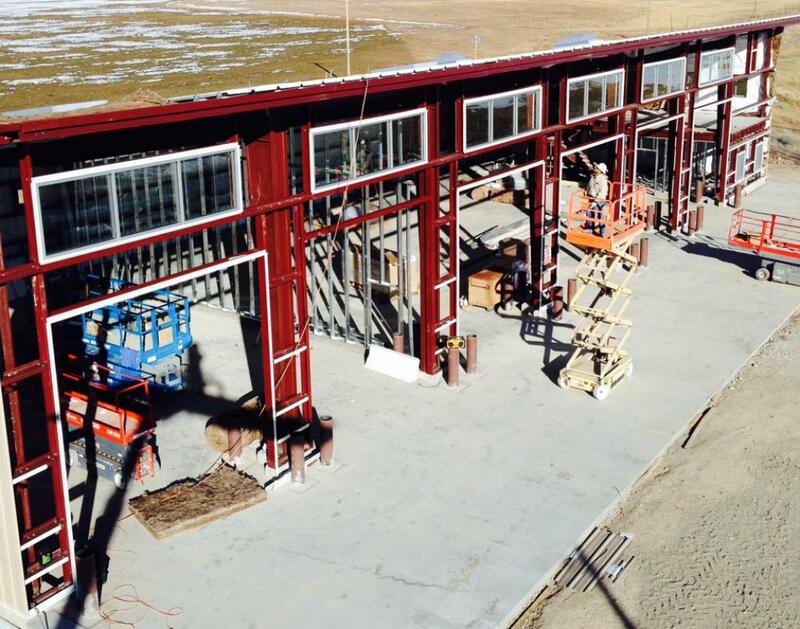 Overhead doors with stainless steel track and hardware installed in both of the wash bays to deter rust.